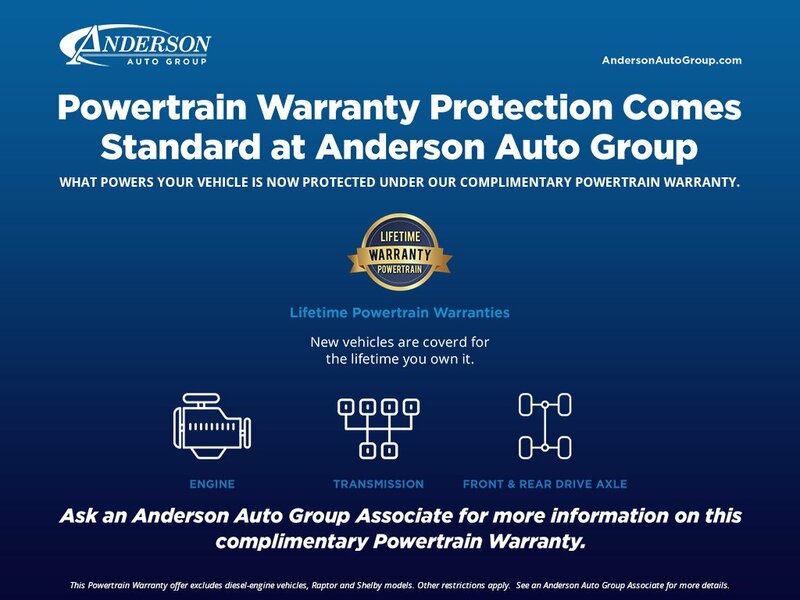 I wish to receive emails from Anderson Auto Group regarding this New Ford EcoSport. 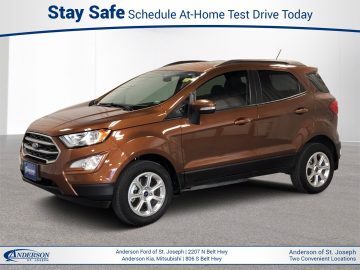 I would like to schedule an appointment for a test drive on the 2019 Ford EcoSport stk # S17978. I was satisfied with anderson ford.